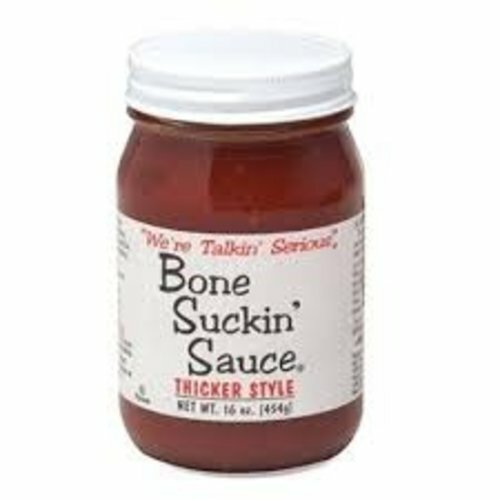 Bone Suckin BBQ sauce. All natural \, fat free and gluten free. 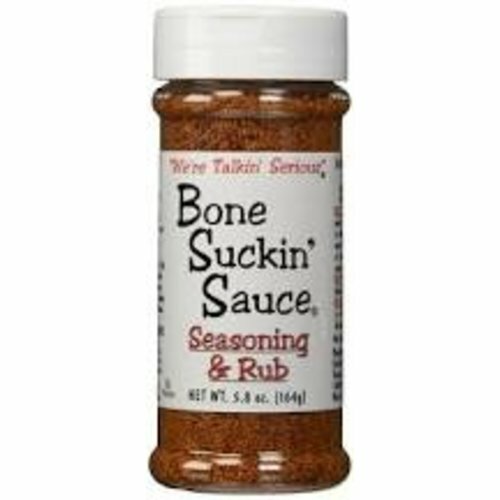 Great for Ribs, beef, pork, chicken, fish and everything else. Great for rib, beef, pork, chicken, pasta, grilling, dipping, stir-fry or anything you like. All natural, Fat Free and Gluten Free.